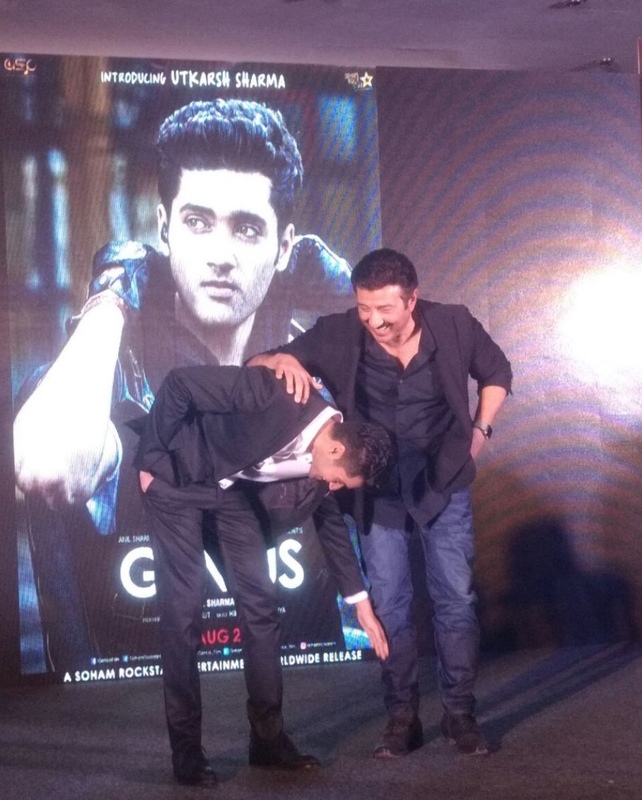 Director Anil Sharma has just completed the shoot of his film Genius which will star his son Utkarsh Sharma in the lead role. 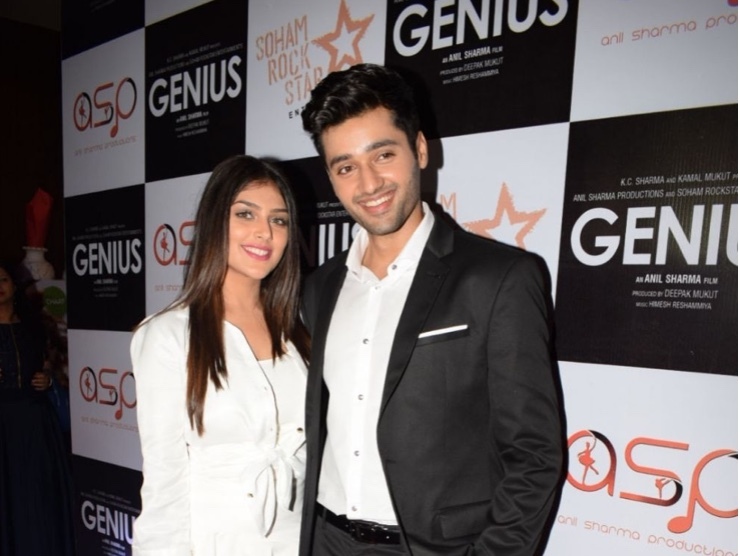 To celebrate the completion of the film, the team of Genius had a party in Mumbai on Wednesday evening this week. A host of stars were present at the party including the Deols (Sunny and Bobby) who have worked with Anil previously. 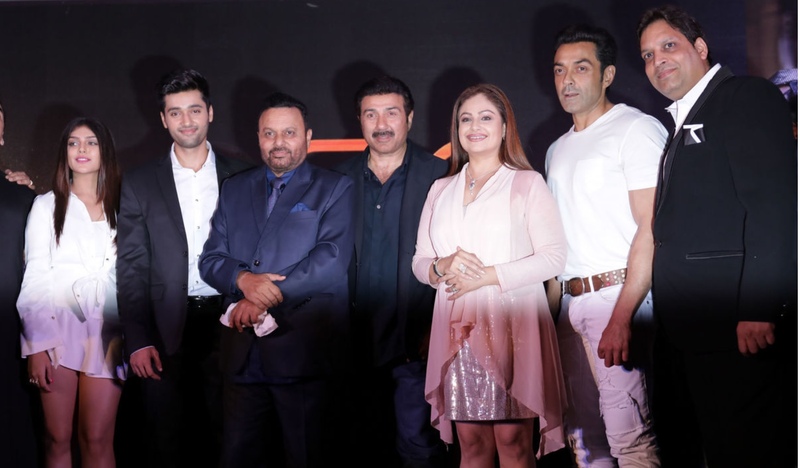 The film’s music director Himesh Reshammiya also attended the party, and the first official teaser of the film featuring a glimpse of the Holi song was launched too. 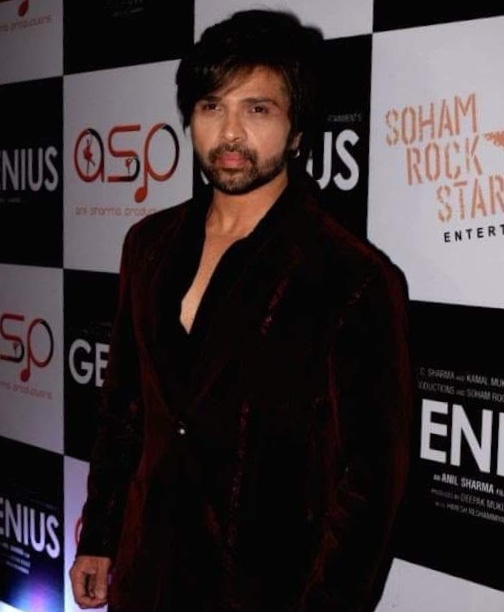 Check out the pic of Himesh at the party and also the first official teaser of the film, below. The romance thriller Genius, which stars Ishita Chouhan, Mithun Chakraborty, Ayesha Jhulka, Nawazuddin Siddiqui, is slated to release on 24th August 2018.